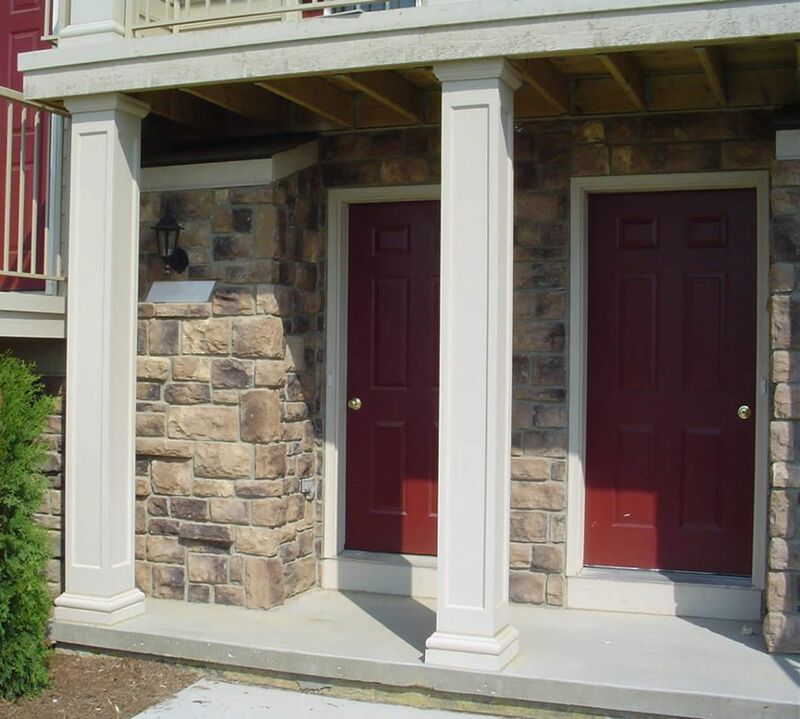 Fiberglass Columns - Glen Allan Pillars Inc.
Fiberglass columns from Glen Allan Pillars maintain architectural authenticity and historical accuracy. 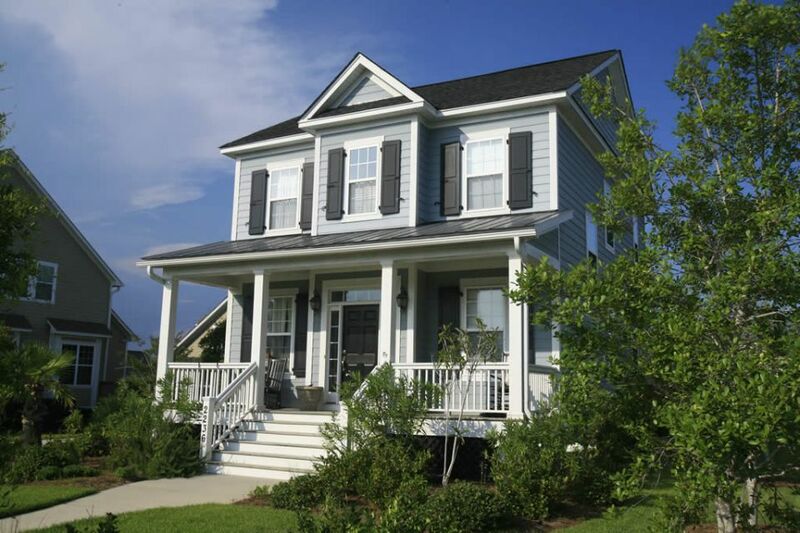 They’re also weatherproof, insect proof, and come with a limited lifetime warranty. 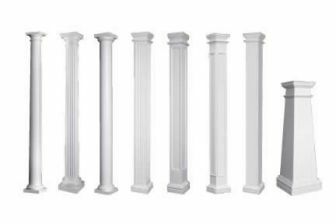 PermaCast® fiberglass exterior columns can be used as front porch support columns or decorative columns, and are available in round or square styles. 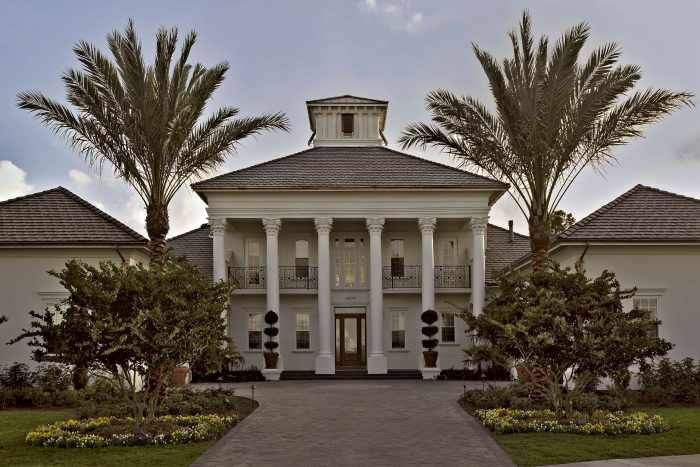 The round fiberglass columns are fluted, or plain, with or without the classic tapering of the upper two-thirds of the column. Square fiberglass columns are available in a variety of styles as well, including plain or fluted, applied panel, recessed panel, RoughSawn® or the craftsman style column.